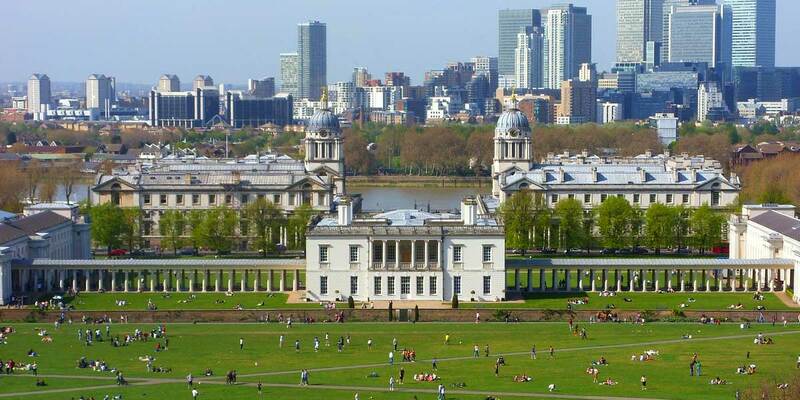 Interested in living in Greenwich? Home to some of the capital’s most lauded listed buildings, Greenwich is known for its breathtaking vistas, royal splendour and plentiful parkland. As a place to live it has it all – culture, space, a thriving culinary scene and great schools. Choose from white-washed Victorian terraces, grand Georgian townhouses or a modern industrial aesthetic on the neighbourhood’s river front. Thus offering a great mix of period and new-build properties for those looking to relocate to this popular and beautiful royal borough. Zones 2 & 3. DLR, Jubilee Line, river bus and cable car to East India Dock. Buses: Seven bus routes covering central, south and east London.